Safe driving is extremely important to protect you and your family from harm. Car accidents may have catastrophic consequences, and the best way to take care of those you care about is to prevent them from happening. More than 600 people lose their lives on Colorado’s highways every year – more than two deaths a day. Thousands more suffer a serious injury that will transform a quick road trip into a tragedy. Most of these accidents are entirely preventable since they happen because of human error. At Jordan Law, our Denver car accident lawyers fought countless battles on behalf of victims of road collisions. 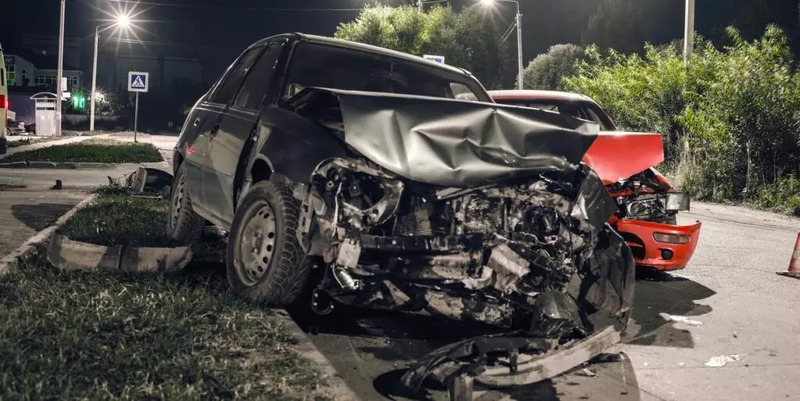 We are here to protect your rights every time the negligence of another careless driver caused you to suffer the catastrophic consequences of an accident. But we’re also here to help you avoid crashes by driving as safely as you can. Please, follow our advice when driving: even the slightest distraction might quickly turn into a tragedy! Alcohol, drugs, and even just lack of sleep are among the most frequent causes of vehicle accidents. They can all impair your reactions, quickness, speed, and ability to react to changing events in a sufficiently safe way. If something unexpected happens, chances are you will react to it when it is too late. Always drive sober, do not drive drowsy, don’t get distracted by your cell phone, and check the label of your medications before you hit the road. Respecting safety distances is critical, especially when the road is wet or dirty, and braking may cause your vehicle to lose traction. If you travel behind a truck, RV or trailer, a greater stopping distance is necessary to reduce the risks. And please, obey the speed limit at all times! Often, during the Summer, people travel at higher speeds in Colorado. When the weather is good, and the sky is clear, many think that they can drive safely and step on the gas. That’s a huge mistake since up to 80% of road crashes occur on dry roads with a clear sky. Better visibility can help you dodge some dangers, but driving at high speed will increase the risk ten-fold. Highway patrols and police do all they can to keep the roads safe. If you see a patrol, don’t be scared: they’re here to protect us. Safe driving is the best and most effective way to prevent accidents. Do not just obey the law out of fear of getting a ticket – do it to protect your loved ones and stay healthy. No matter how safely we drive, sometimes accidents can still happen. If someone else drives negligently or breaks the law, he or she may be at fault during a collision. If you or a loved one has been involved in a tragic car accident in Colorado, we at Jordan Law are here to help you. Our personal injury lawyers have the skills and experience to assist you during your legal battles and maximize your chances of recovery. Call us today to receive a free legal consultation with no obligation.